"Israel is best place to meet with Prophet T.B. Joshua. After your healing, blessing and deliverance, you can move around the spiritual monuments and establish your faith". 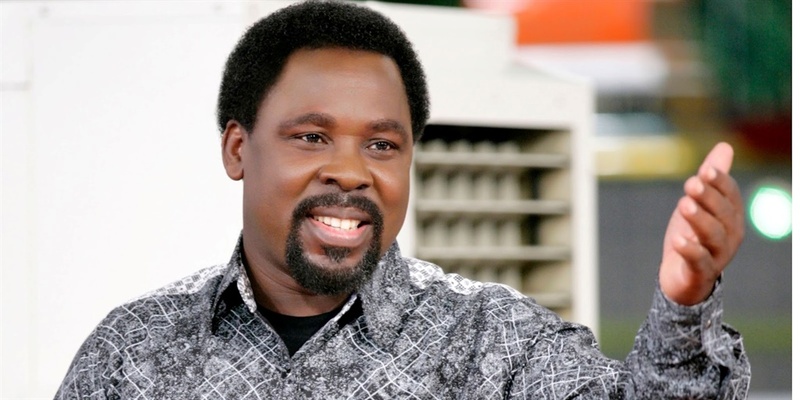 Unlike many other new generation churches, Prophet T.B Joshua’s Synagogue of All Nations does not have branches. Now, Synagogue’s only church which is in Ikotun area of Lagos will be relocated to Galilee in Israel. Prophet T.B. Joshua announced the plan to relocate his ministry to the nation of Israel. Speaking at his church service on Sunday, Joshua said he had just returned from the ‘Holy Land’ after holding meetings with three prominent Israeli mayors of Jerusalem, Tiberias and the Jordan Valley. “This is where my Father in Heaven came from – it’s non-negotiable,” Joshua explained, adding it was not a decision he took lightly. “It’s the best place for you to meet Prophet T.B. Joshua. After your healing, blessing and deliverance, you can move around all the spiritual monuments which will establish your faith,” he clarified. Joshua said his decision to leave is not connected to the “persecution” he has endured during his time in Nigeria. The prophet said the move will help people to “appreciate” what his ministry has been contributing to both the local economy and Nigeria’s international image. “That is why I choose to live a lonely life. If you want to see me, come to this church. I don’t go out. It has not been easy – because I don’t know who is a friend or who is an enemy. “If you learn T.B. Joshua is not around, I am in a revival. I live in the church here. I don’t have a house outside,” Joshua said.